California’s academic institutions serve as a tremendous resource on water issues. 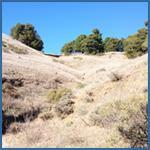 Visit our drought and water management pages for events, experts, and informational resources. 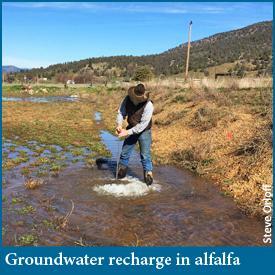 Feasibility of recharging groundwater in alfalfa fields. 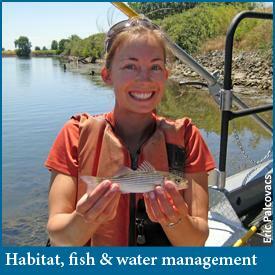 Habitat restoration impacts on salmon and water management. 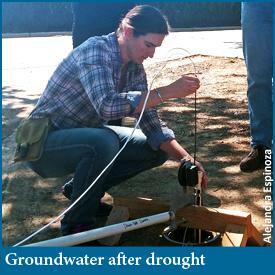 Groundwater dynamics after California drought. 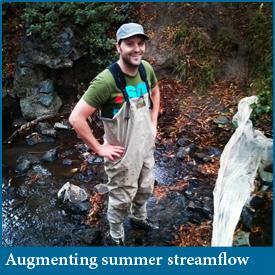 Fish habitat response to streamflow augmentation.  supported by the federal Water Resources Research Act of 1964.